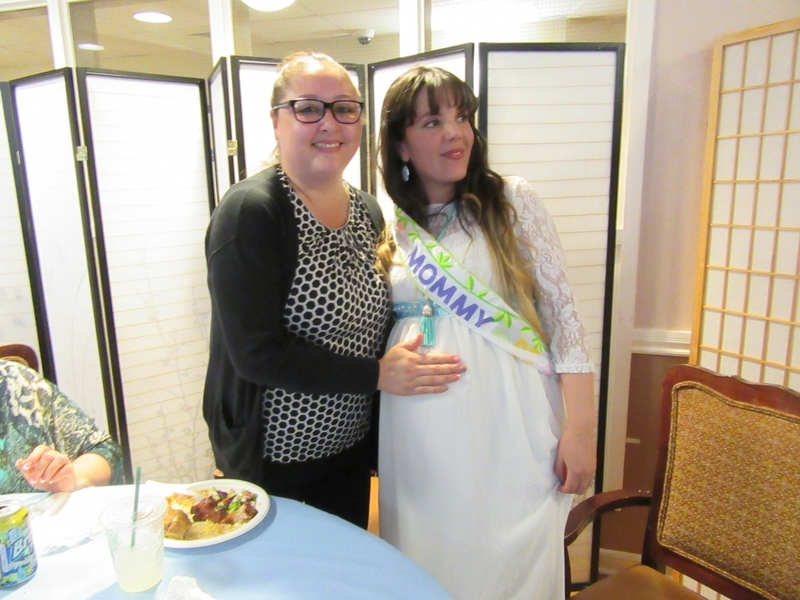 We had a baby shower for Ouerdia and Nacer and they had so much fun opening presents and eating lunch. 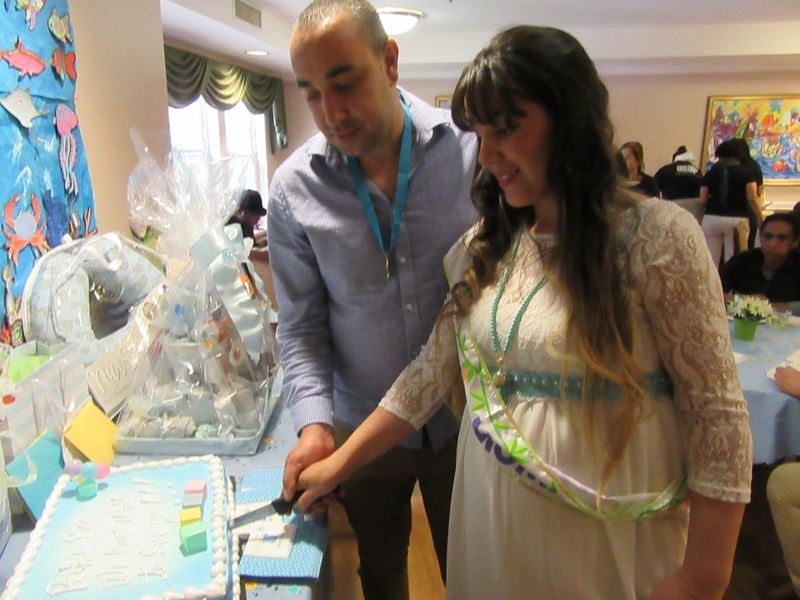 Ouerdia works as a server in the kitchen and Nacer works in Maintenance. 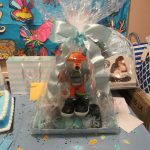 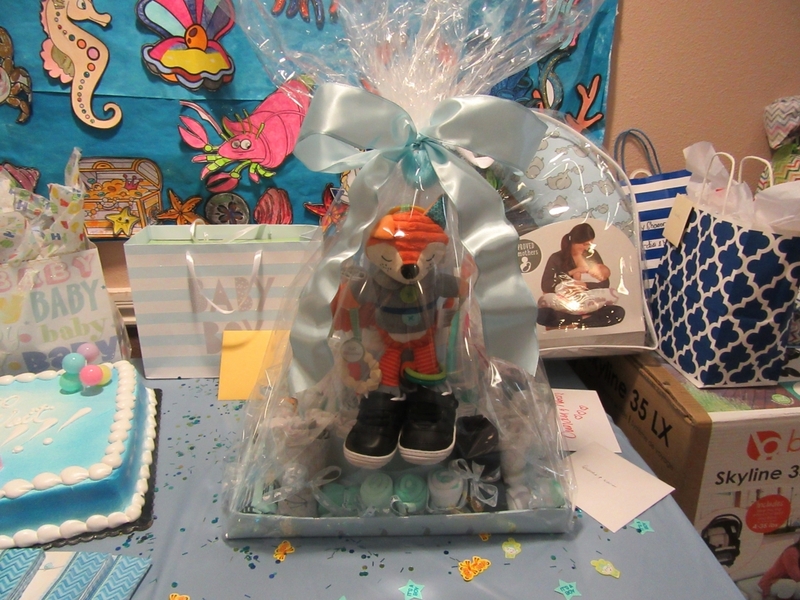 The residents had such a good time making the baby diaper cake and everyone brought their favorite dish. 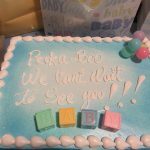 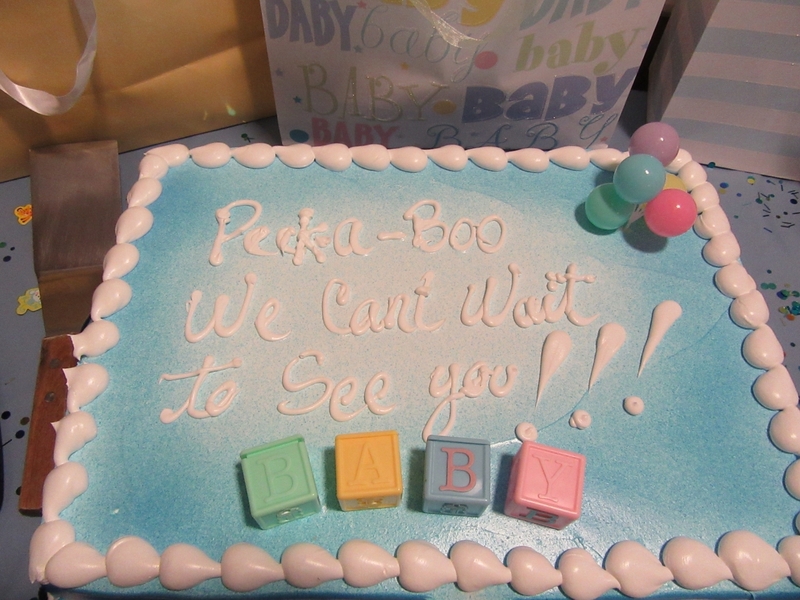 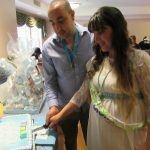 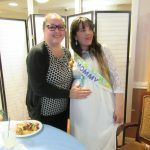 It is a tradition here at Lakeside Park to have a baby shower for your first born.